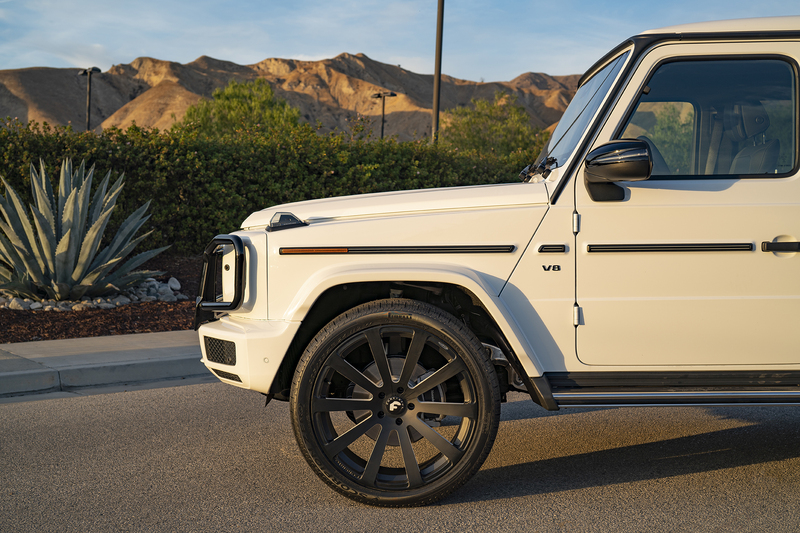 The Mercedes-Benz G-Class has somehow escaped a legit refresh for years. 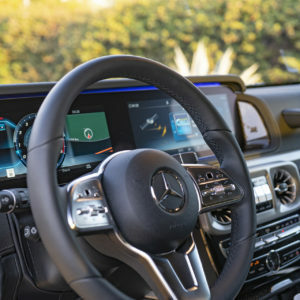 Not that Mercedes had much motivation to upgrade the popular ride as people continued to line up to drop serious dough on the boxy SUV. 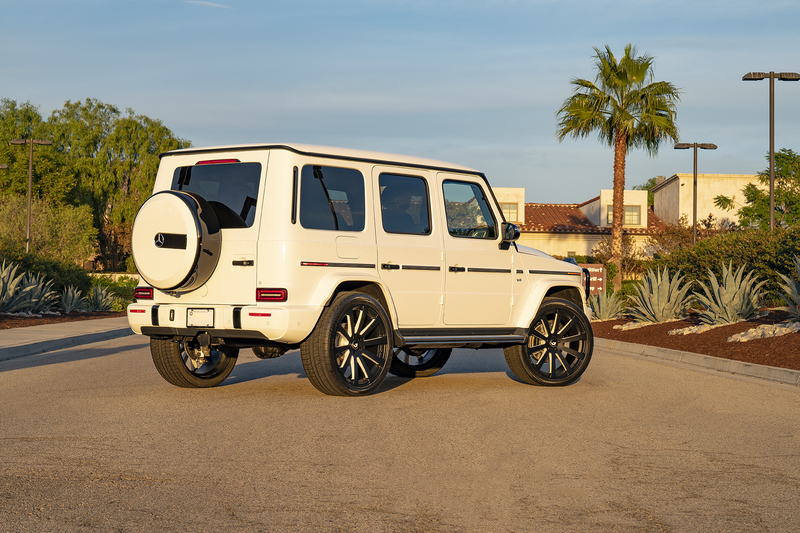 They can probably thank the Kardashians and other celebrities for that as for whatever reason, the G-Wagen got popular and stayed that way. But like all things, it was due for a change. 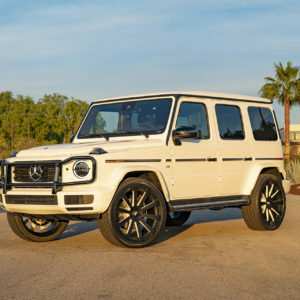 The previous generation G-Class was overdue for new generation as virtually every component of the vehicle was sub-par. Thankfully, MBUSA stepped up to the plate and changed virtually everything. The 2019 G has only five remaining parts with the previous generation including the headlamp washers, sun visors, exterior door handles and the rear tire cover. 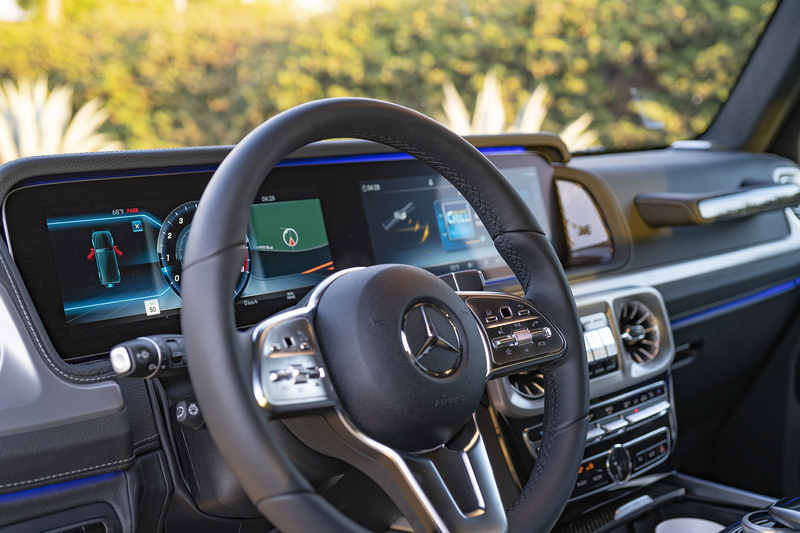 Stepping inside, it’s immediately obvious that Mercedes put the G-Glass on par with their other high-end models going straight up “space ship” status. 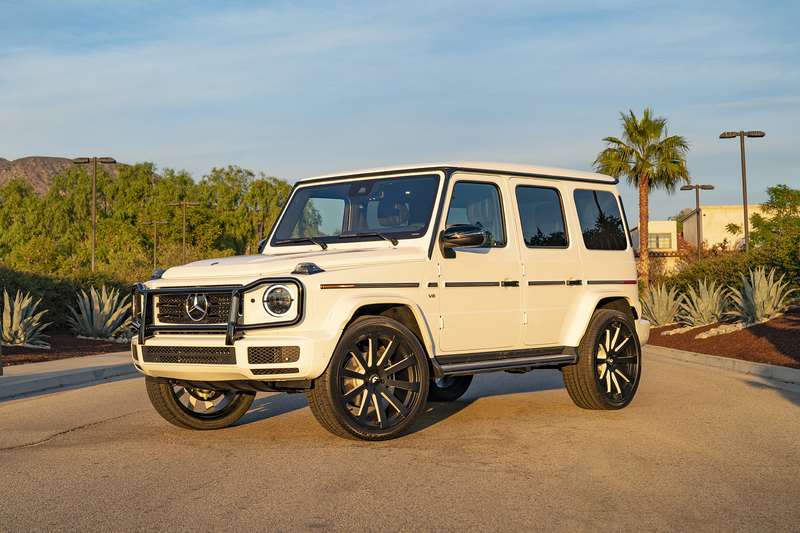 However, it may take some time before we see ultra-customized versions of the new generation G-Class. This clean and classy example is proof. Little needed to be added to this SUV, so a set of high-end wheels was the only addition. A set of 24-inch Forgiato wheels from the Monoleggera series were added in a subtle finish that matches the exterior’s motif. 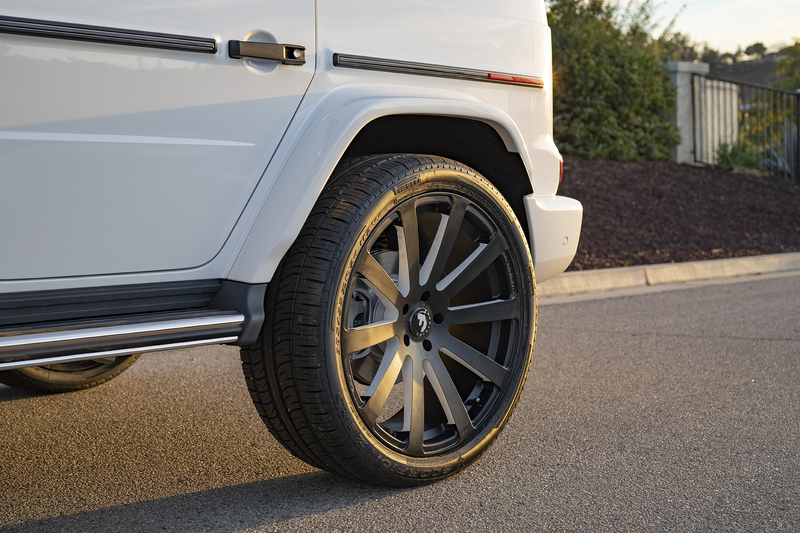 Stay tuned as there will most certainly be many more new G-Wagens on Foragitos coming in the future!